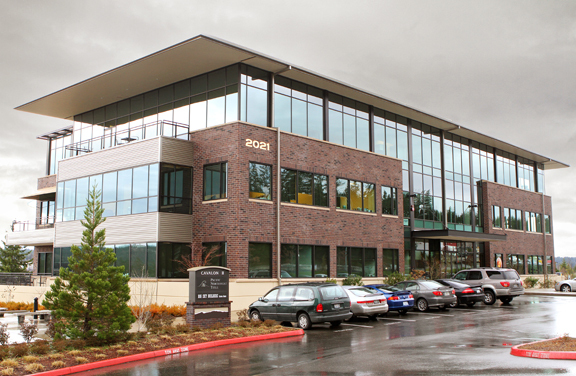 We currently manage all of our sites from the SMR Port Orchard Headquarters. 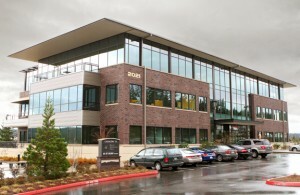 Our office also hosts three exam rooms and is in close proximity to the onsite lab. All of our administrative operations are run out of this location. We constantly facilitate research visits in our office to better serve our patients. 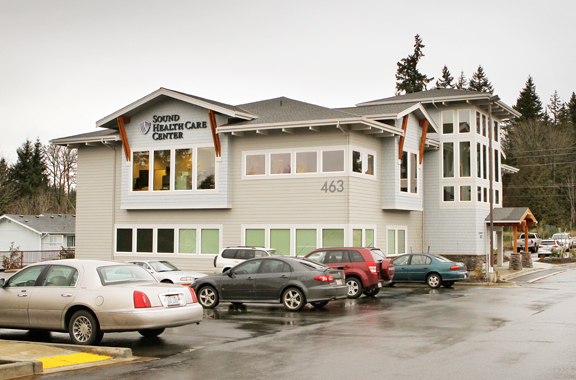 Sound Health Care Center is a mid-size primary care facility. Located in Port Orchard, in the new Tremont Center, Sound Health Care Center is patient focused. The friendly staff and welcoming atmosphere is part of what makes Sound Health Care Center so appealing. Sound Health Care Center has been involved in clinical trials for over 13 years. Several -10º to -20º C freezers, refrigerators, centrifuges for blood processing, 12 lead ECG machines, digital copiers, paper shredder, security system, balance scales, Access to a full service reference lab. Dr. Dmitri Vasin, Dr. Namita Gill and Pamela J. Boni, M.N., C.S, A.R.N.P. SMR Silverdale is located in the newly constructed Cavalon Building. We are located in Suite #220. This office is home to Dr. Vasin, Dr. Gill and Pamela J. Boni ARNP. Dmitri Vasin M.D. is a certified clinical hypertension specialist with board certification in Internal Medicine and Nephrology. Dr. Vasin is one of the leading renal remission practitioners in the world. He also lectures on the topic. Pamela J. Boni ARNP practices in family medicine. 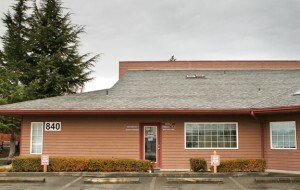 Located in Bremerton near Harrison Hospital, Both Dr. Vasin and Dr. Gill see patients in this office. Dr. Gent has extensive training in forefoot and rear foot surgery along with certification in ESWT, ultrasound, skin biopsy, sports injuries and custom orthotic treatment for correcting foot deformities and discomfort.